Do you need to rent a car right now? MPSCar rental is always here for you. For all lovers and visitors of Brno the wax for free! 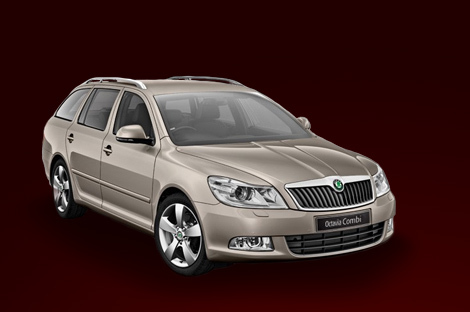 We are the only rental company which place the car anywhere in CZ for you. To pay for a navigation? In our rental company you get it for each car for free! They gladly placed the car on Saturday evening without additionaly payment for a good price. I will use their services agein with pleasant.